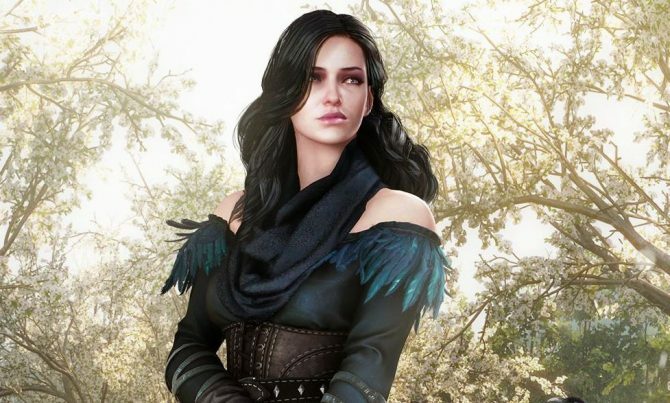 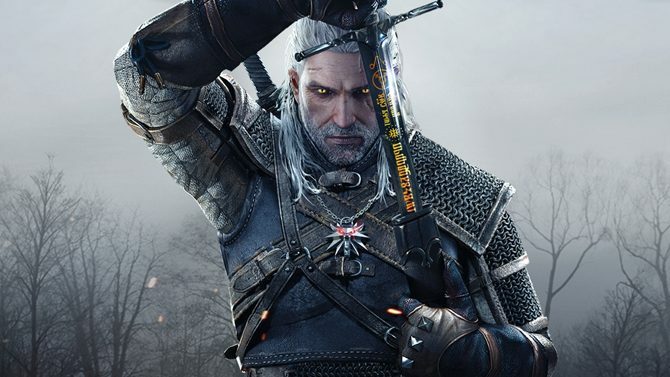 According to some new financial data shared by CD Projekt on their official forums, half of the The Witcher 3: Wild Hunt's revenue by the end of June 2015 came from digital sales. 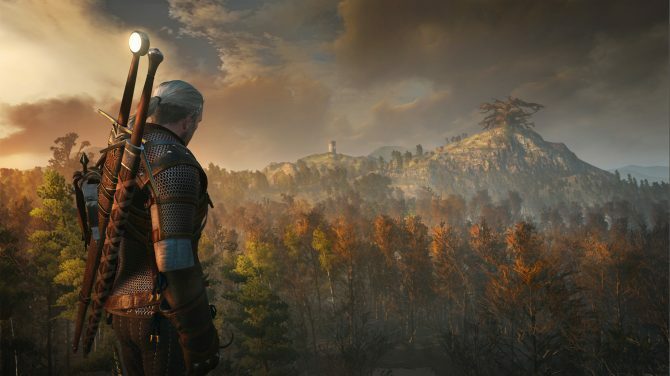 During a livestream hosted by GoG.com, The Witcher 3: Wild Hunt level designer Miles Tost provided a lot of interesting information about the game. 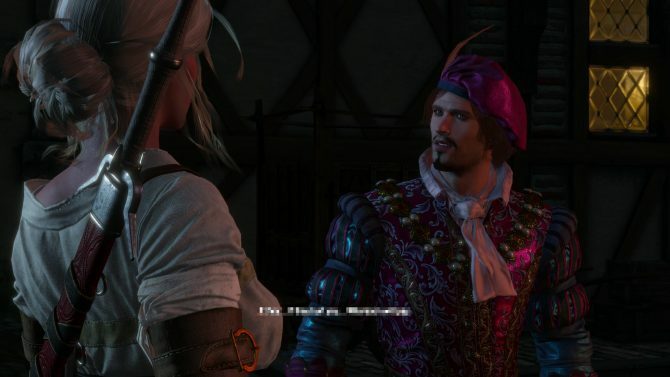 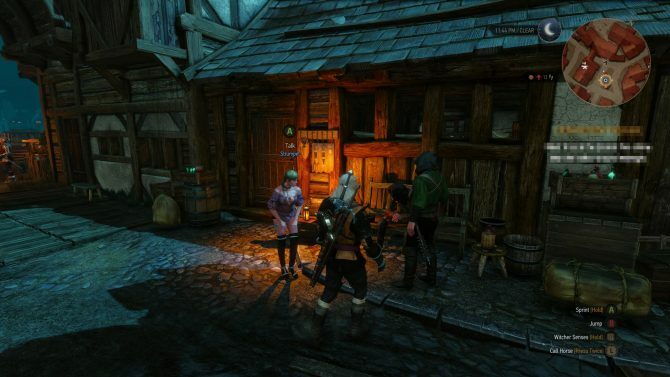 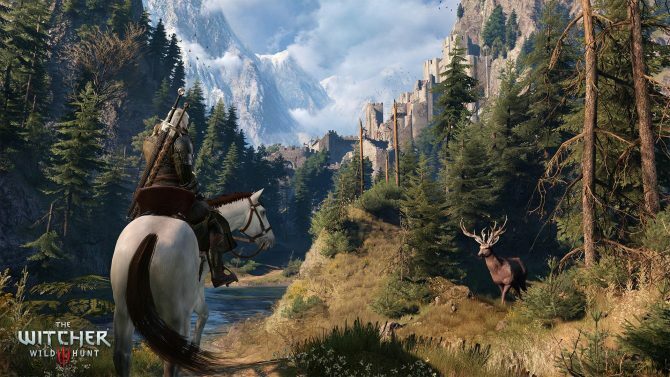 CD Projekt RED published a new intereview with The Witcher 3: Wild Hunt Level Designer Miles Tost as part of a new Community Developer Spotlight features on the game's forums. 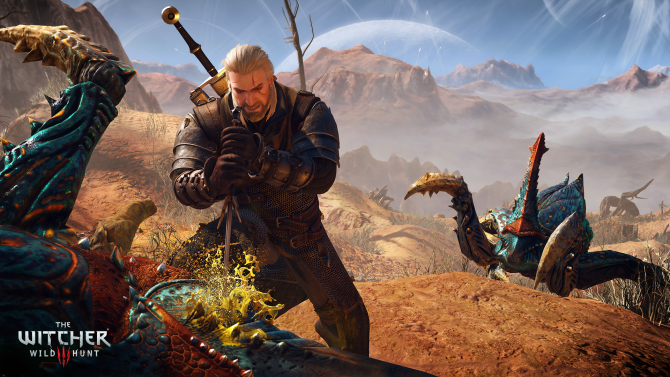 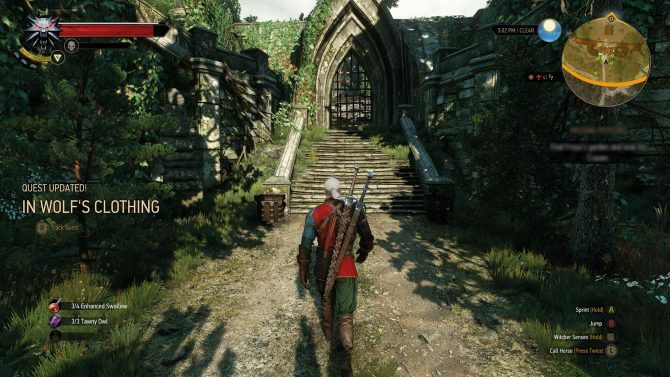 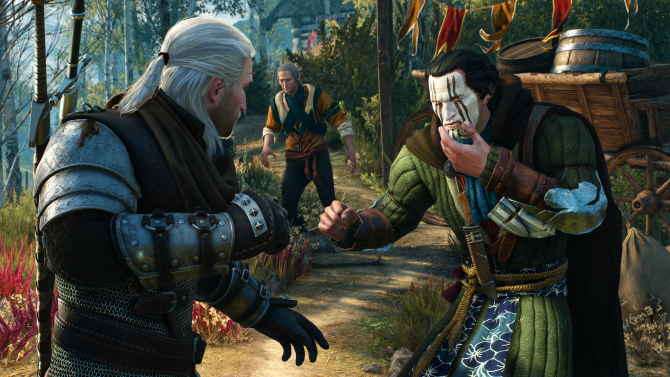 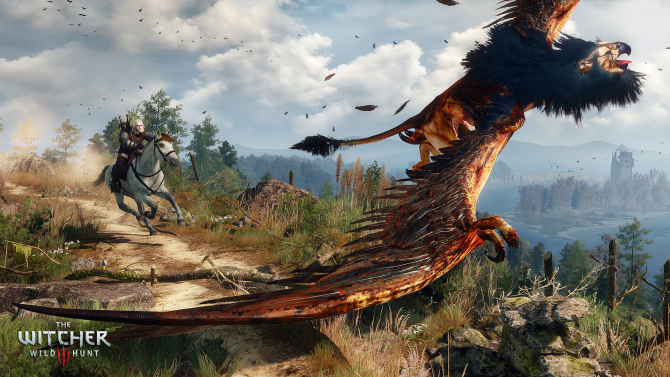 The Witcher 3: Wild Hunt will have a vast open world for us to explore, but how was it created? 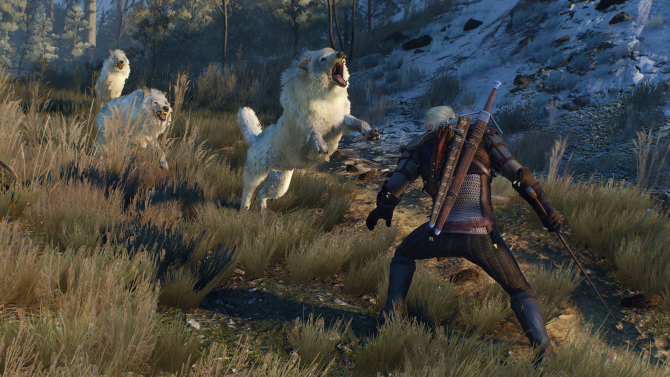 Level Designer Miles Tost gave an explanation on the game's official forums.